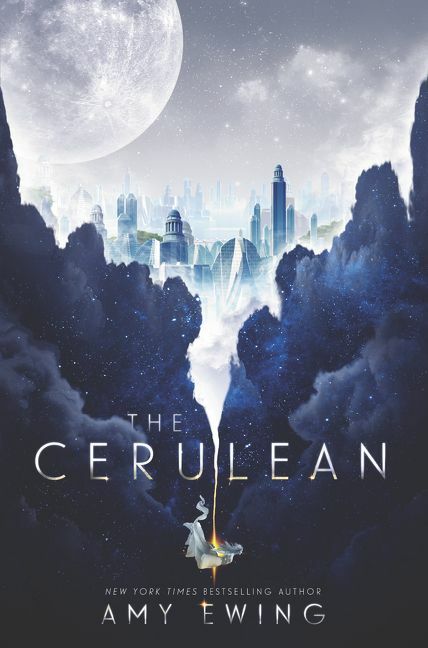 If you haven’t started reading The Cerulean yet, do yourself a favor and dive in. 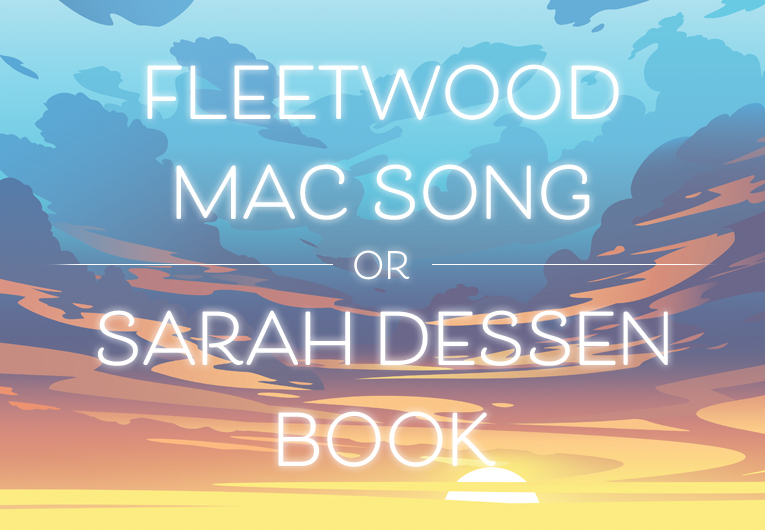 This tale of two worlds, one idyllic and magical, the other more brutal beneath it, has so many layers and twists, and is as fast-paced and thrilling as it is glitteringly fantastic. 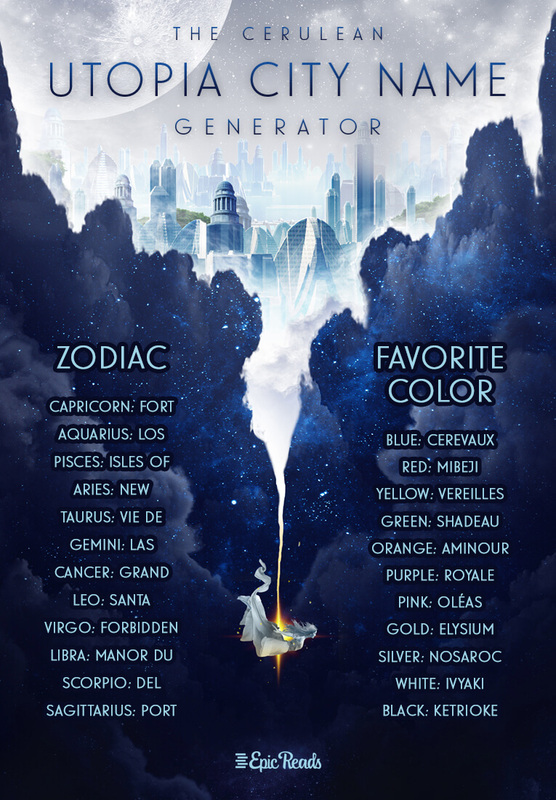 In The Cerulean, Sera is a girl in the City Above the Sky, a blissful, fully female world anchored to a planet beyond. It seems perfect. 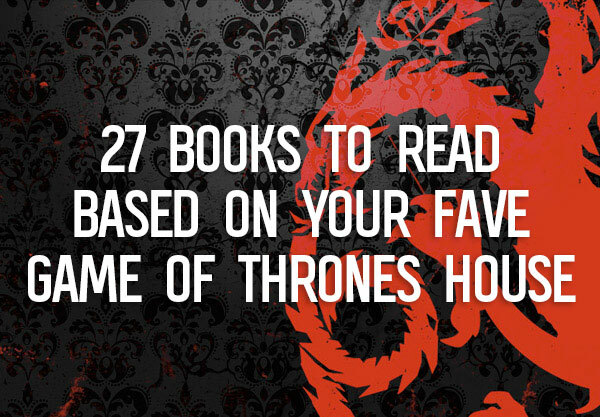 Of course, we’ve learned through all of our favorite books that nothing is as it ever appears. And when Sera is sacrificed to the planet below to break her city’s tether, she must channel the magic within herself to survive. See what we mean? 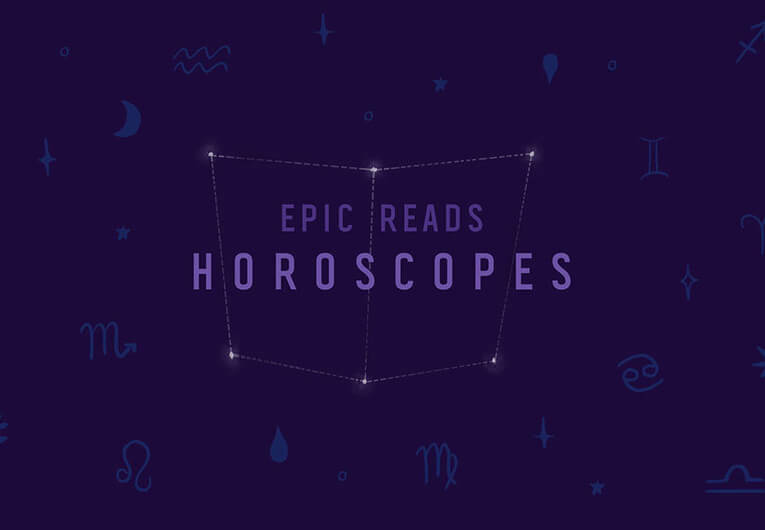 While Sera straddles her worlds which decidedly aren’t the utopias they might seem, reading The Cerulean is. So, inspired, we decided to take you to utopias all our own! 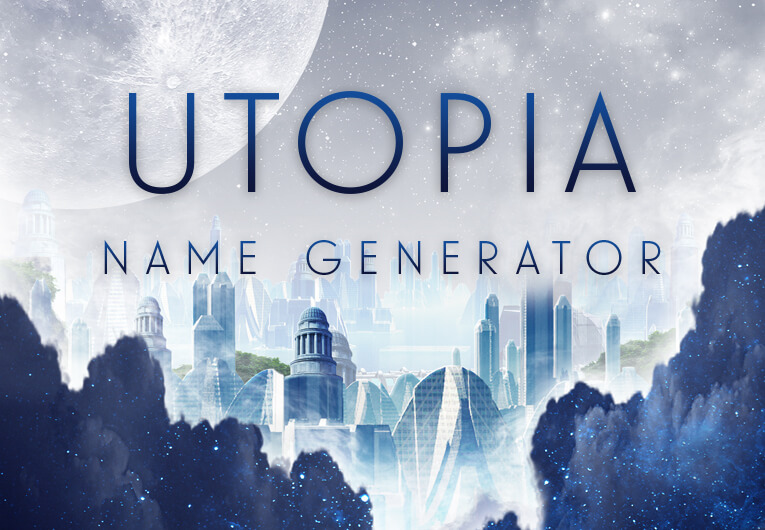 Use the utopia name generator below to find your dream city. 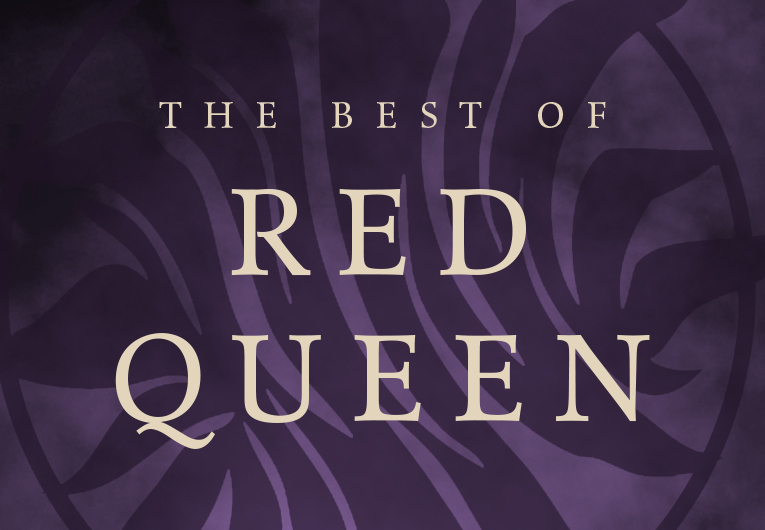 Start reading the first three chapters here!